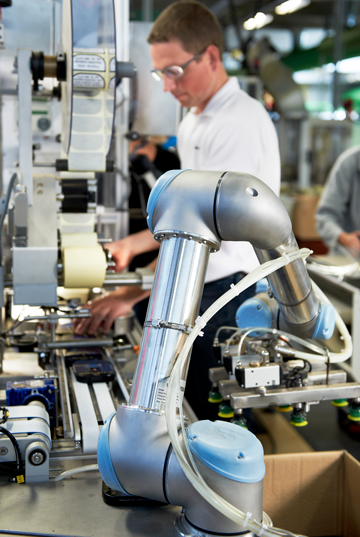 HTE Automation is a midwest regional factory automation solutions supplier, committed to the success of Missouri, Illinois, and Kansas manufacturers. 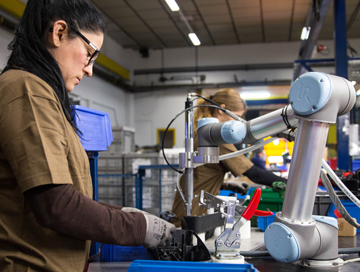 We deliver productivity enhancing solutions backed by technical training to accelerate manufacturing throughput, lower production costs, improve personnel safety, and optimize product quality. We have a 59-year long commitment to complete life-cycle support of the products and services we supply. If you are located in Missouri, Illinois, and Kansas please contact HTE Automation for all your factory automation needs.